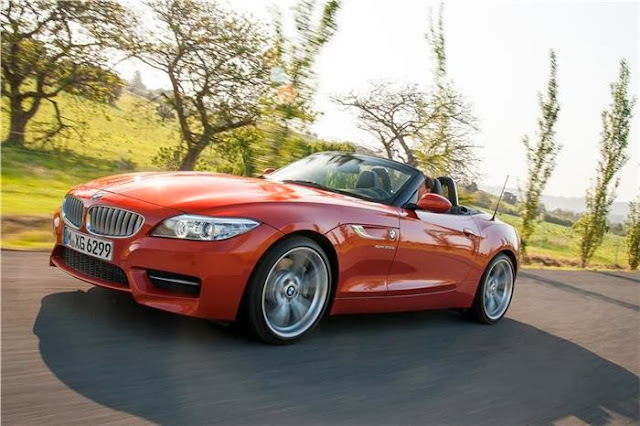 The BMW Z4 facelift has launched in India, just a couple of hours ago and is priced at INR 68.9 Lakh for the Z4 sDrive35i, while the sDrive35i Design Pure Traction version costs Rs 69.9 lakh (ex-showroom, India). The facelift comes with minor cosmetic updates like new chrome grills, restyled bumpers, new alloy wheel design and new headlamp design. 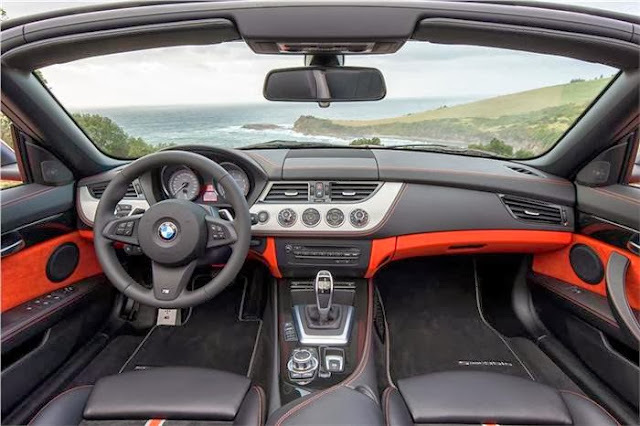 Subtle cosmetic changes in the interiors have also been seen. 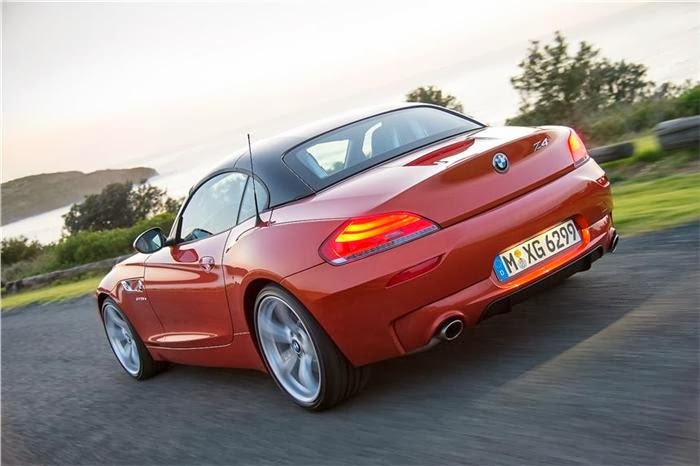 There are no mechanical changes from the previous Z4, with the power output at 302bhp from the car's 3.0-litre, twin-turbo direct-injection engine. It comes mated to a 7-speed dual-clutch automatic gearbox. Top speed is a claimed 250kph while 0-100kph is dispatched in 5.1sec.